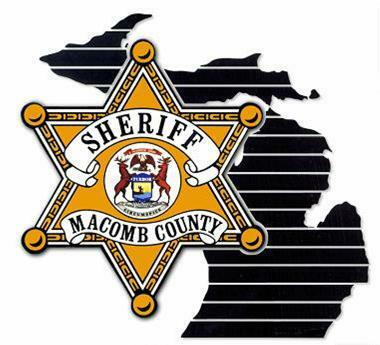 The Marine Safety Division supports the Macomb County Sheriff Marine Division and is comprised of more than 80 Reserve Marine Safety Officers (MSO). THANK YOU TO OUR AWESOME SPONSORS OF OUR ANNUAL FUNDRAISER! !